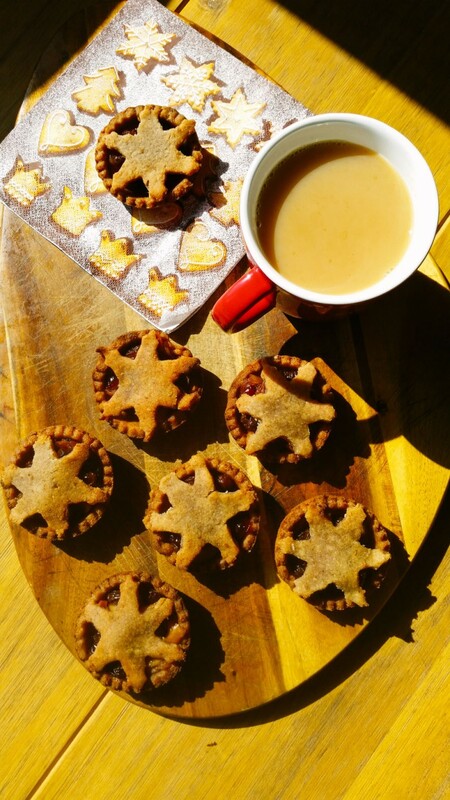 Mince Pie Recipe – Vegan, Gluten Free, Sugar Free and Delicious! 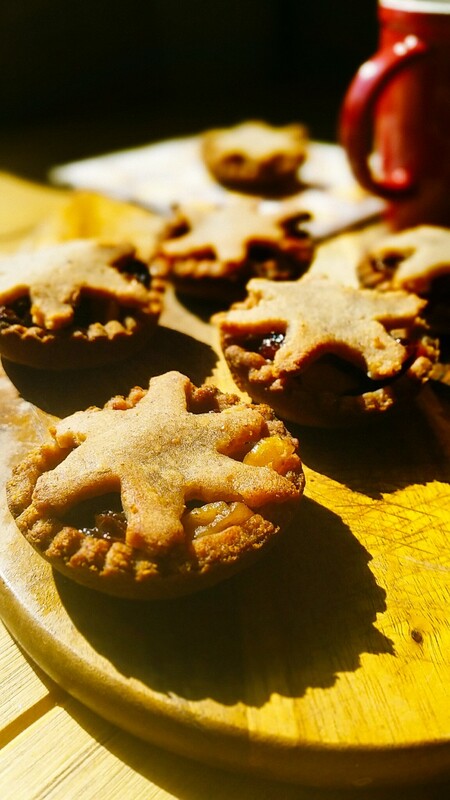 Mince pies made without dairy, gluten or refined sugar. I know, I know…it’s only September! I’ve been quite ill for a few weeks so wanted to make something to cheer myself up so I started thinking about Christmas!! As I have been cutting down on refined sugar, I haven’t really been baking as much as usual as you have probably seen if you follow my blog posts. So when I had the urge to bake yesterday I started to look for sugar free recipes. This one from Deliciously Ella jumped out at me straight away. 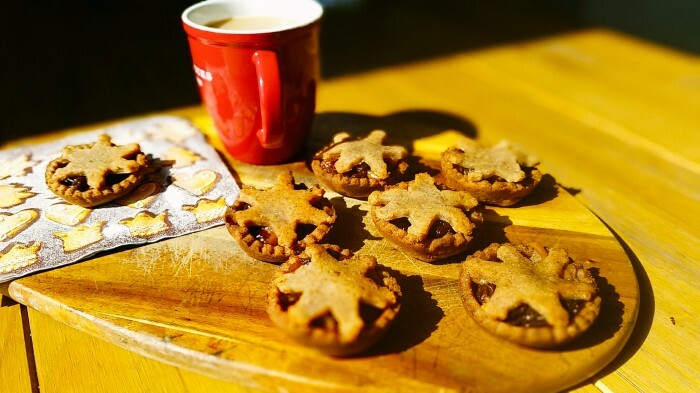 I love mince pies and this year will be my first Christmas on my new diet. 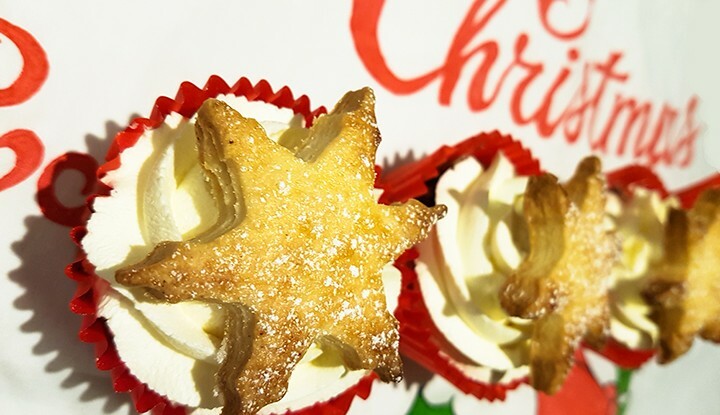 Obviously I will give in to a little sugar now and then (it’s Christmas after all!) but if there is anything I can make without it that still tastes delicious then I will. The house smelt so wonderful while the minced fruit was bubbling away I knew this was going to be a good recipe. My verdict? Delicious. 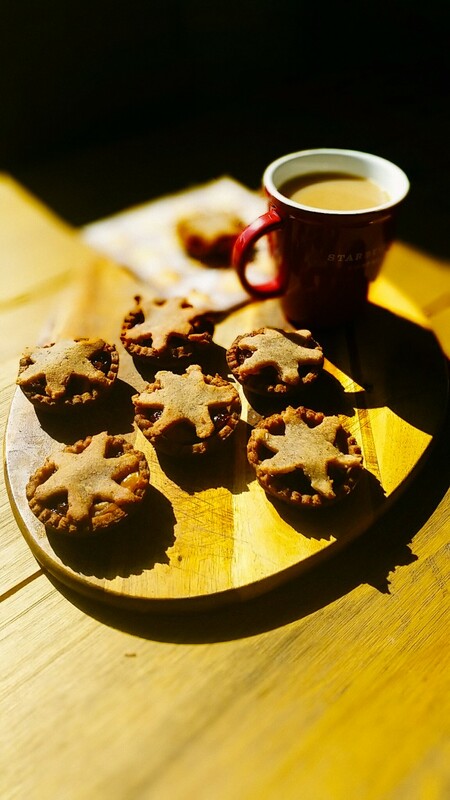 Quite different to the standard mince pie, but an absolute joy to eat. They are full of flavour and hold up well. When I make them again, I will use a larger cutter to make a bigger pie. I’m a big pastry fan so wasn’t really sure what I would make of this but again – it’s so good! Great texture and flavour. If I have any left over next time I am going to add some ginger and see if it makes good ginger biscuits. These are definitely being baked again. I put them in a tin overnight and although still tasty, the pastry has gone a little soft so I think I may have needed to bake them for slightly longer which I will also try next time. Just 96 sleeps until Christmas!!!! Do the ground almonds make them taste a bit marzipan-y though? That wouldn’t be to our taste, but I guess you could a use a different alternative to flour. Any tips on where to find coconut oil that doesn’t break the bank?